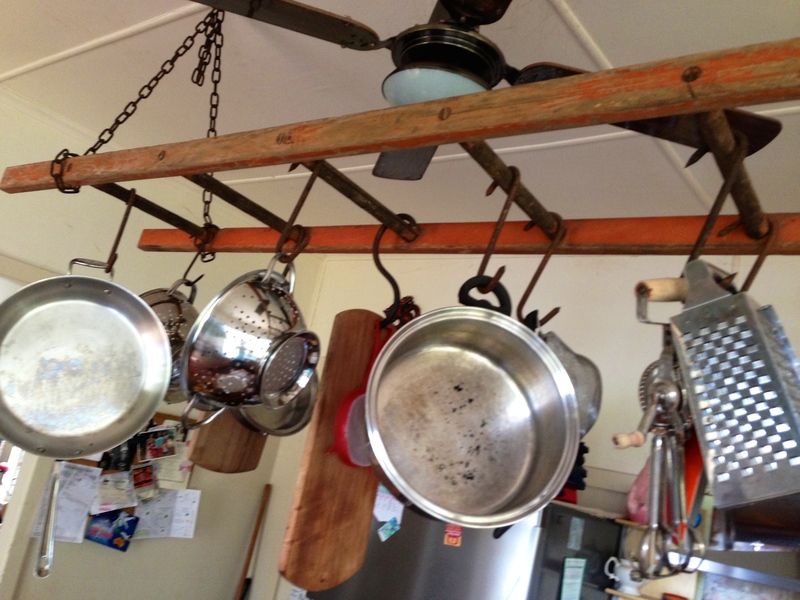 When setting up a Traditional Foods kitchen it is important to look at investing in safe equipment for both food preparation and storage. Although modern equipment makes old time cooking an easier task, it is important to make wise choices as modern equipment can also be a source of exposure to toxic chemicals particularly when using equipment at high temperatures or for freezing. Here is a guide to help you get set up. 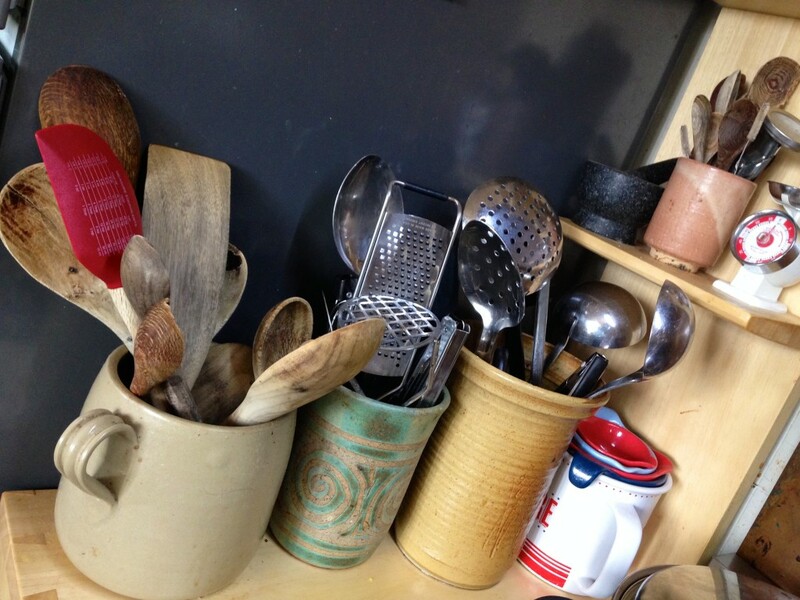 Stainless Steel Cookware – various sizes including a large stock pot. An investment in good quality multi-layered stainless steel. 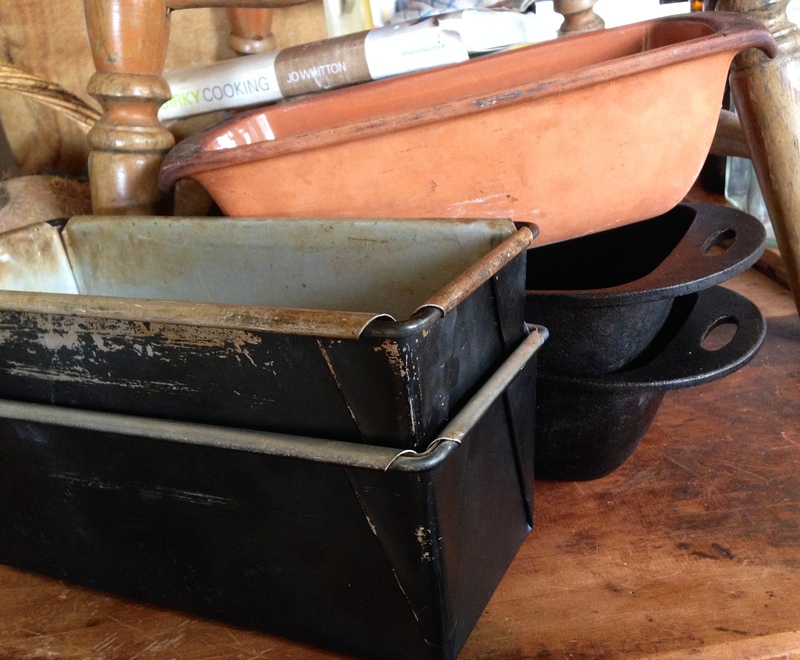 Flameproof Casserole dishes – glass, ceramic, terracotta, or cast iron enamel. 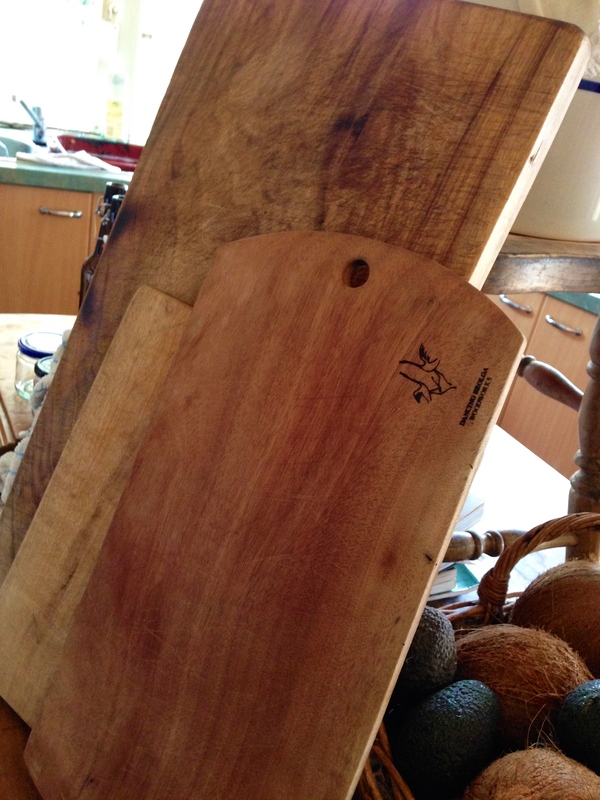 Wooden Cutting Boards – despite conventional advice stating the opposite, wooden boards are actually less likely to harbour bacteria than plastic. Kitchen Scissors – essential when you start cooking with whole chickens and fresh herbs. 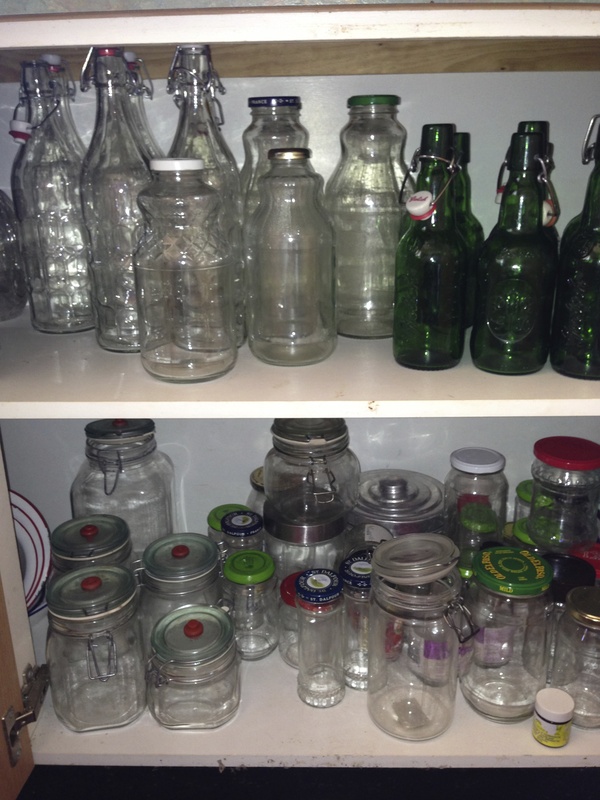 Fermenting Jars & bottles – Good quality swing top bottles are recommended for fermented beverages (available here). You can also source high quality bottles from ebay in the amber glass which are stronger and ideal for bottling carbonated beverages. Fermenting jars need good quality tight sealing swing top lids. 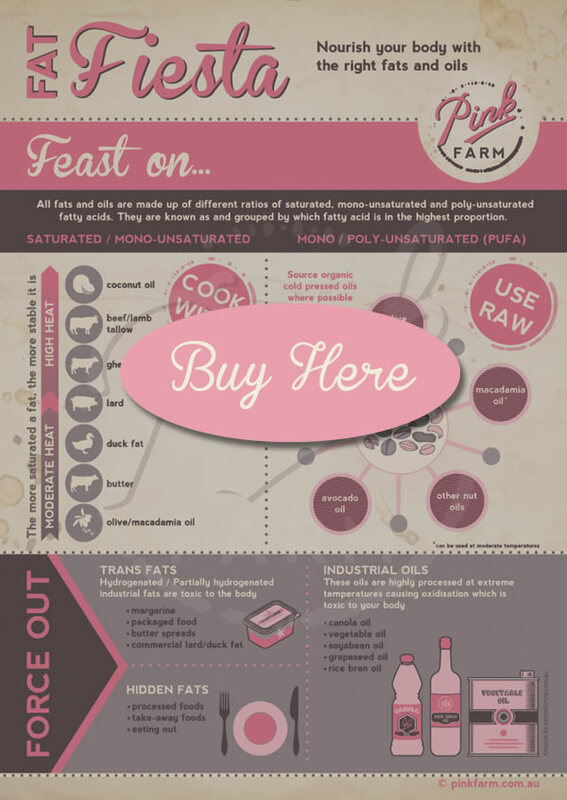 We use Pickl-it Jars for our fermenting, available from here. 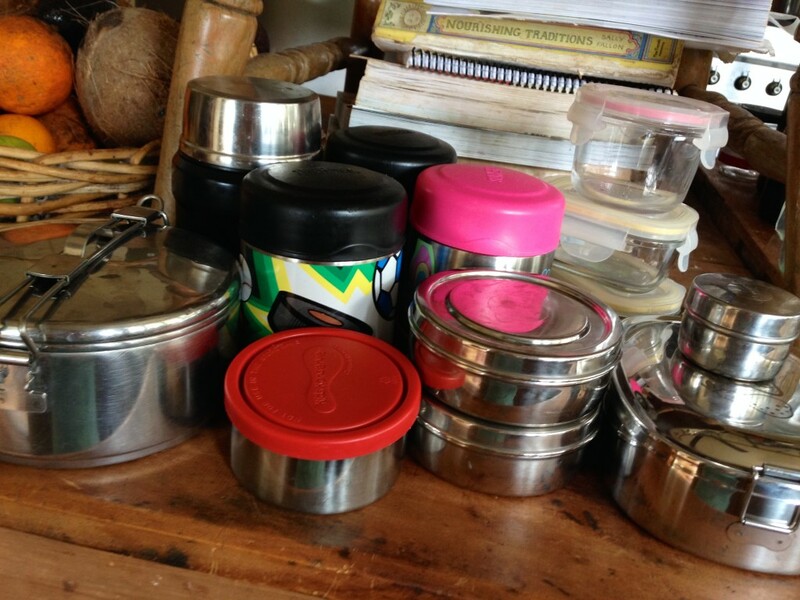 Stainless steel thermos and glass food storage systems are handy for lunches and taking food away from home. Many of these items are available here or here. 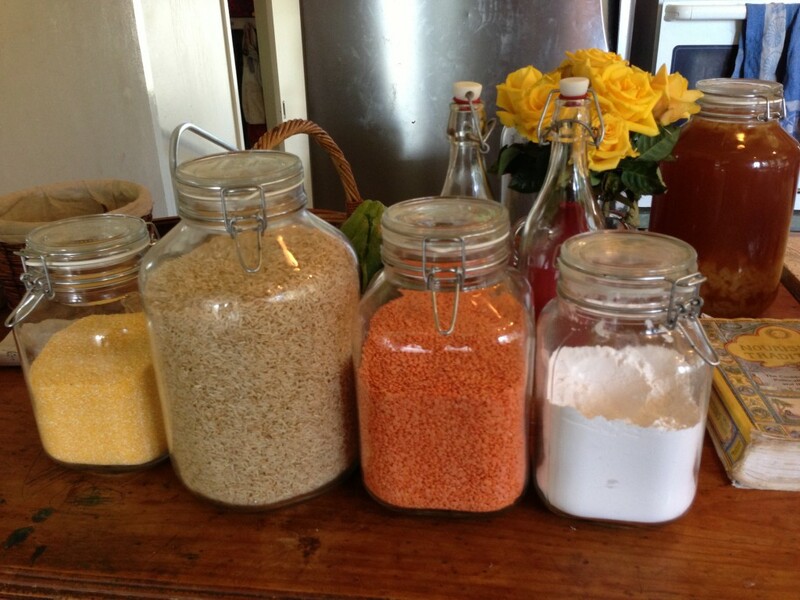 Various glass storage containers and recycled jars are essential for storing meals, leftovers, homemade sauces, soups, ferments and baking in fridge or freezer. 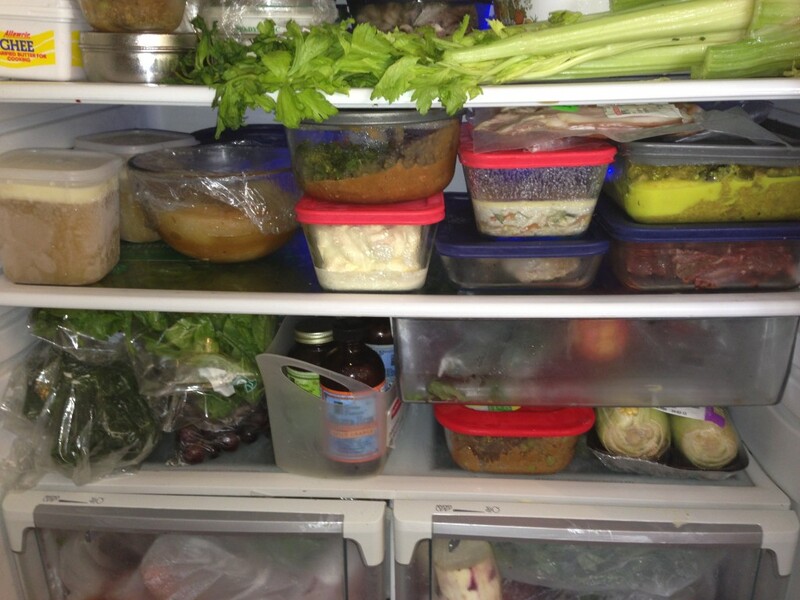 Many of these types of storage items are easily accessible in mainstream supermarkets. You can also look here. Flour Mill – When consuming grains you are going to get more nutrition from a freshly ground grain than you will from flour that has been ground in a mill many miles away and transported and stored for long periods. Grains are high in natural oils that are prone to rancidity. If you are considering purchasing a flour mill look for a stone-grinding mechanism that operates at low speeds and gently crushes and mills the grain with minimal heat production, as this will retain nutrient content. Here is one source of such mills here. 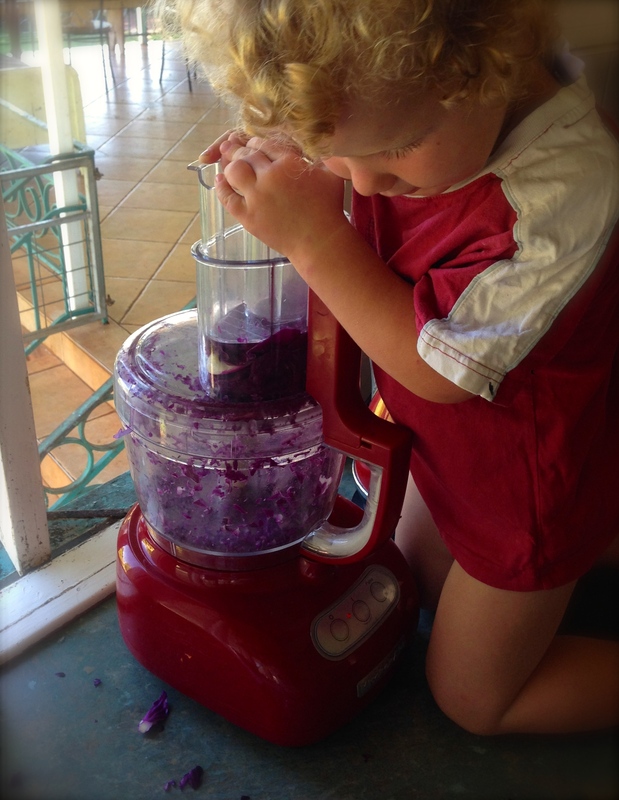 Food Processor – there are many different types of food processors on the market. If you are going to be using your food processor a lot, particularly for hard work such as grinding nuts and seeds, consider spending a little more on a quality one that will last for a long time and do a good job. Thermo-mixes are the bees knees of food processors and do much more than just that. 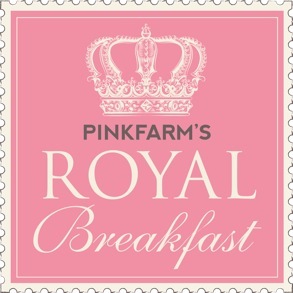 They serve well as flour mills and much more. However, brands that we can recommend if you are simply after a good quality processor are the Sunbeam-Oscar and the Kitchen Aid. Citrus Juicer ~ We do find that the twin gear juicers are not the best for citrus juicing as you end up with a lot of bitter tasting white pulp in the juice and you also have to peel the skin off. 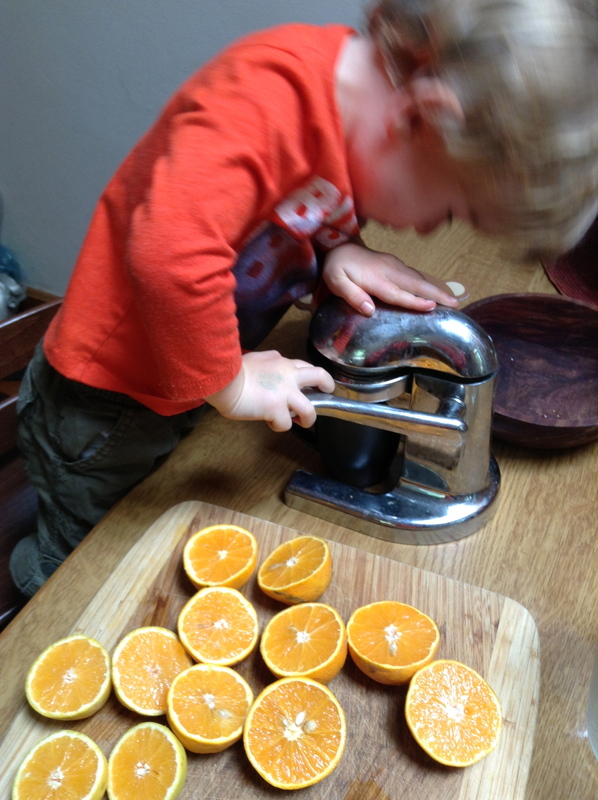 For a small price a simple electric or mechanical citrus juicer is ideal for extracting your citrus juices for making jellies and sauces, or a very special drink. They are readily available at any electrical store. Single or Twin Gear juicer ~ if you are into making fresh vegetable and fruit juices, or homemade frozen desserts, a single or twin gear juicer is an item you may want to consider having. 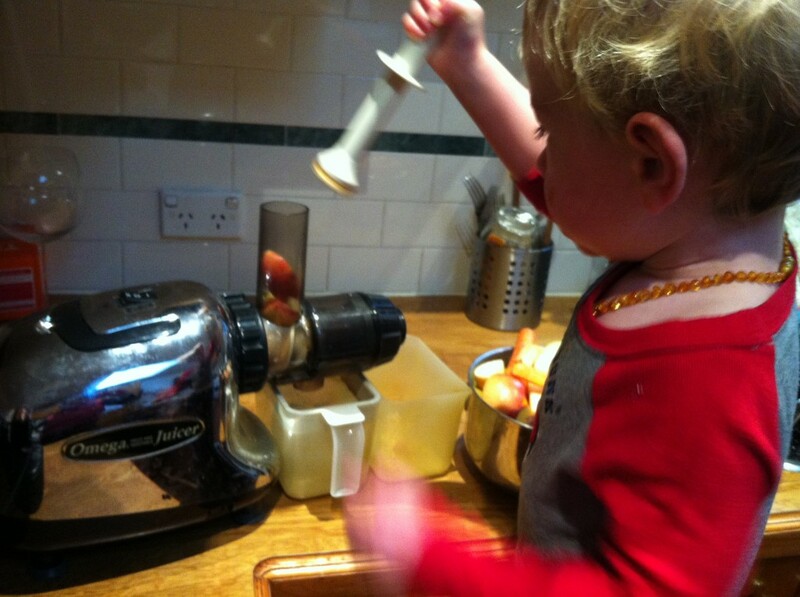 When making fresh juices at home it is essential to use a machine that ‘crushes’ the produce at low speeds, generating little heat. High temperatures will destroy the nutrient content of the juices as well as the enzymes that preserve the juice and help us to digest it. Juicers that have a centrifugal operation usually generate high temperatures. You can find a selection of juicers here. 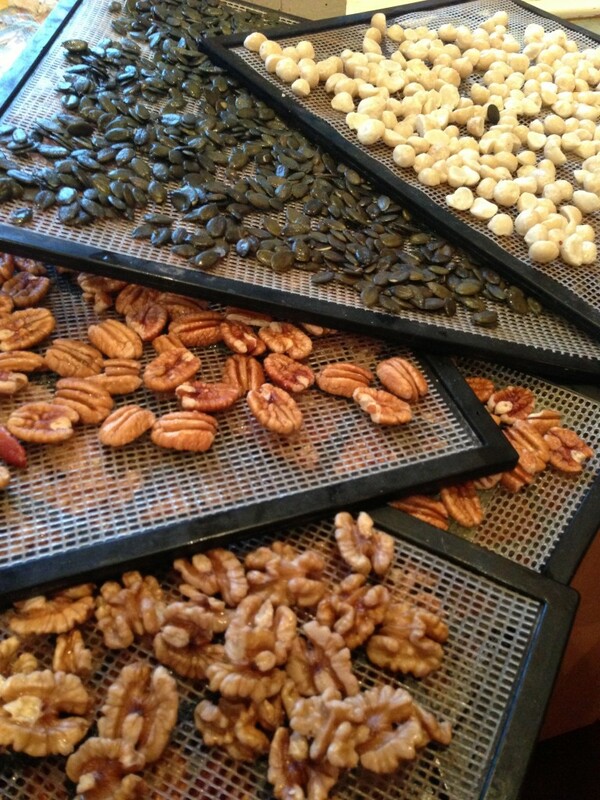 Dehydrator ~ a food dehydrator is extremely useful for creating raw foods, activating nuts and seeds and preserving fruits and vegetables. 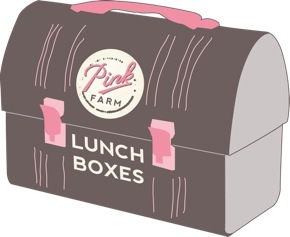 This can be an expensive investment for your Real Food Kitchen, but one that will see you through many tasks. Perhaps you could consider sharing between a group of friends as it is an item that may be used a lot at certain times, but not so much at others. There are 2 reliable, well known brands that we can recommend on different ends of the price spectrum. The Ezy-dry (available here) and the Excalibur (available here). The Excalibur is the bees knees of dehydrators enabling you to set your temperatures which is an important aspect when activating nuts and seeds and preserving nutrient content. They also come in a stainless-steel tray option which is the ultimate choice. Again this depends on your priorities and budget. Ice-cream maker ~ this is one appliance that we would not be without. For a small investment, this machine will keep you in supply of ice-cream that you can make in your home with ease and without fail if you have a good quality recipe. Our favourite recipe for ice-cream is here. 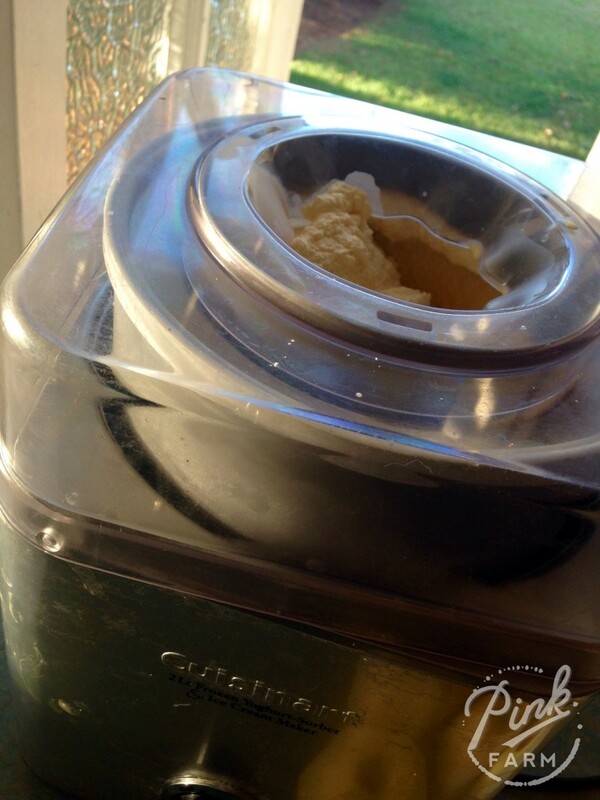 We both recommend the Cuisinart Ice-cream maker available here. They retail between $90 and $130. Slow Cooker ~ many households make claim to owning a slow cooker. They are available by the dime or dozen. 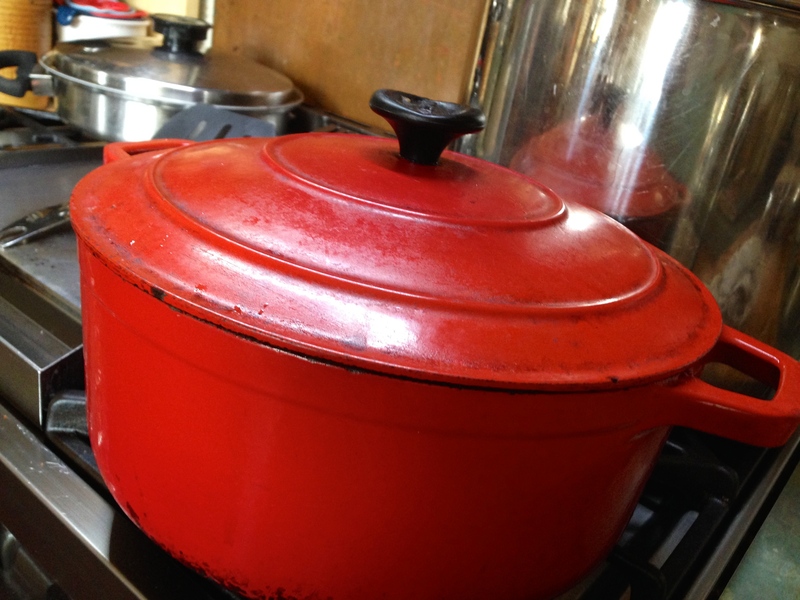 However, if you are investing in this for the first time, or you are looking at reducing your exposure to toxin then you may want to do your research on the safest form of slow cooker as some contain lead or cadmium in the coating of the bowl. Rice Cooker ~ a handy appliance to have on hand when you got a few things on the go at once and limited stove top room. Rice cookers are great traps for having non-stick toxic coatings and you may like to consider investing in a rice cooker with a stainless steel bowl to avoid exposure to these toxic coatings. You can find stainless steal rice cookers here. 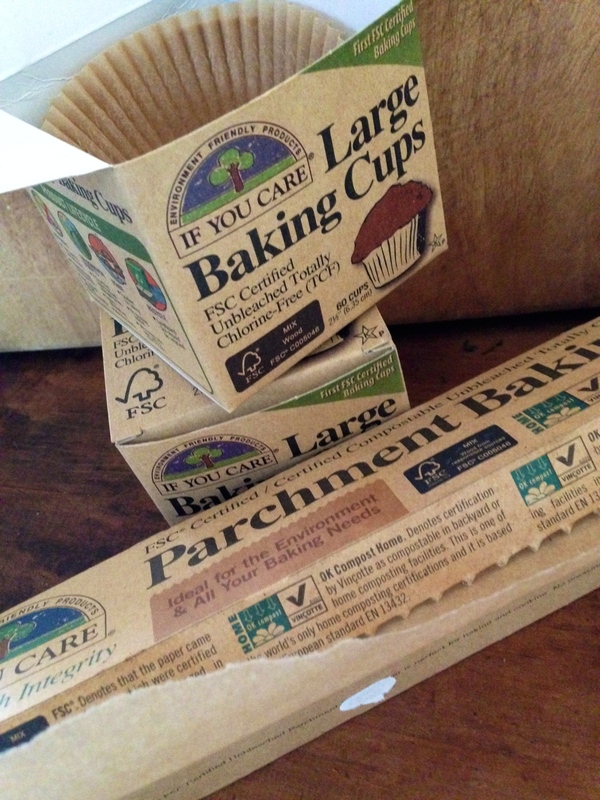 Non-toxic baking paper and cups ~ this is a brand that we recommend. 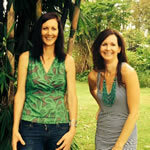 It is available online from Organics on a Budget. Atherton Health Food store is also stocking these now. Tea Pots ~ When eating clean and setting up a traditional kitchen, you can’t go passed a good fresh cup of ‘leaf’ tea from fresh dried or freshly picked herbs. 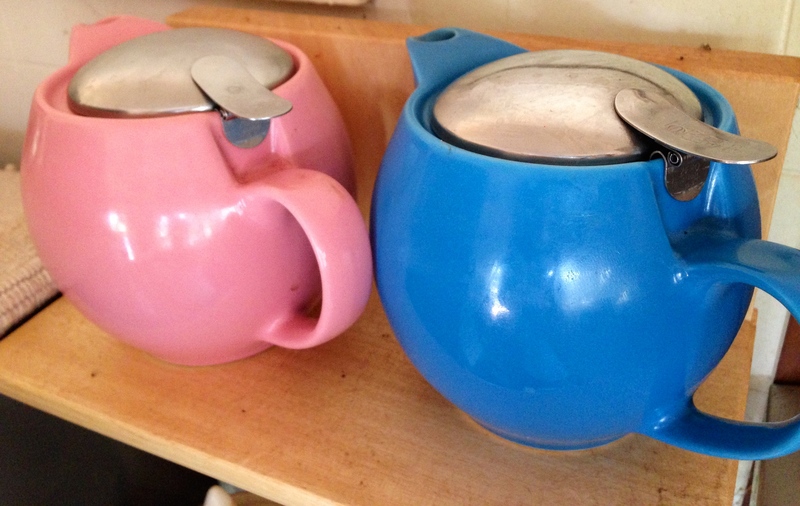 A selection of stainless steal or ceramic teapots are essential! 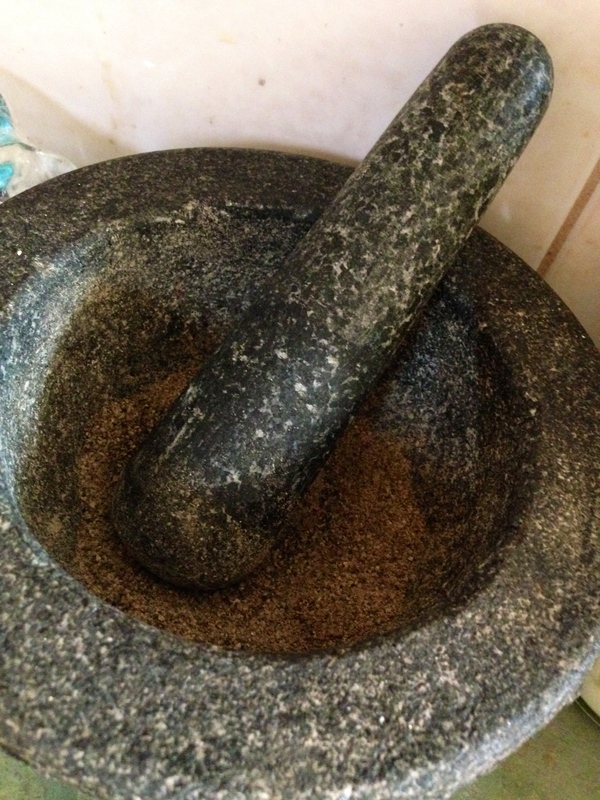 Mortar & Pestle ~ A stone mortar and pestle is useful in the traditional kitchen and a tool that will get the kids involved every time. 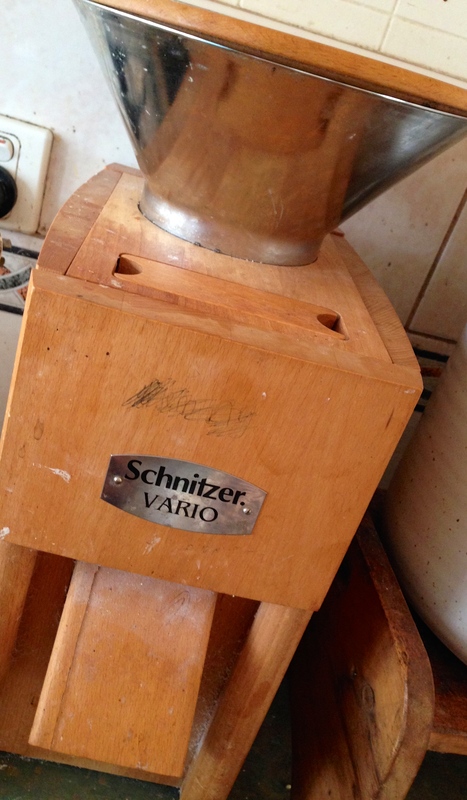 Great for grinding your own fresh spices and dried herbs to flavour your creations. 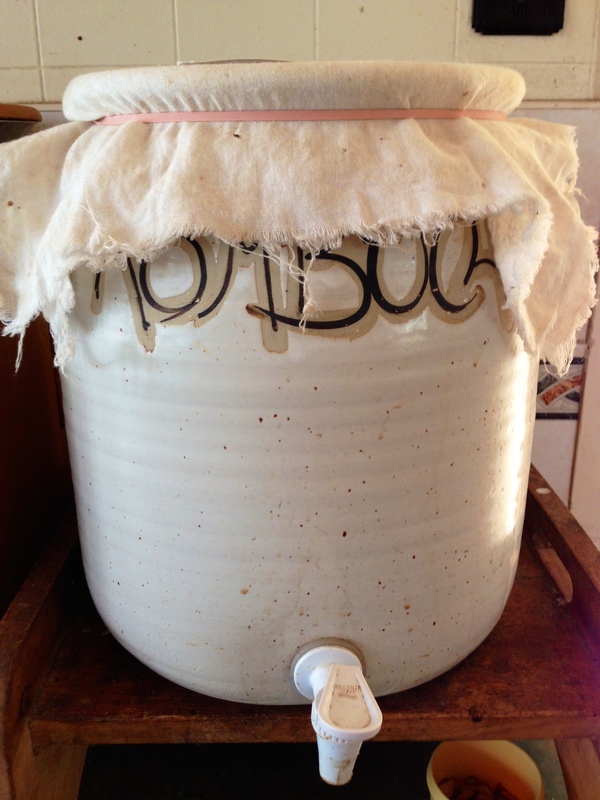 Kombucha Continuous Brewer ~ fermented foods are a core part of a traditional kitchen. A continuous brewer is not essential, but very convenient for making large quantities of Kombucha. You can purchase a ceramic one that is coated in lead free glazes from here.